Starter pawl kit for Polaris snowmobiles. Suitable for all Polaris models from 1981 up. 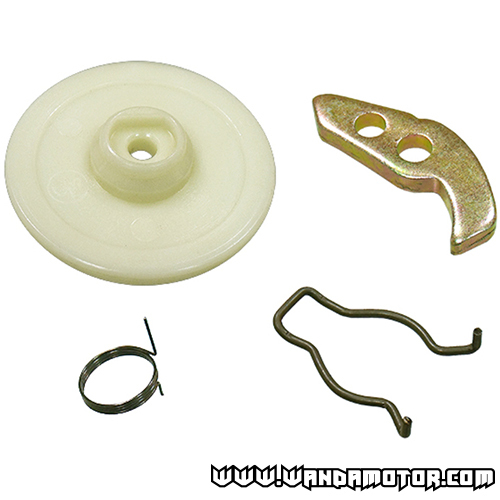 Original part numbers 3083378, 3083379, 3083463 and 3083464.